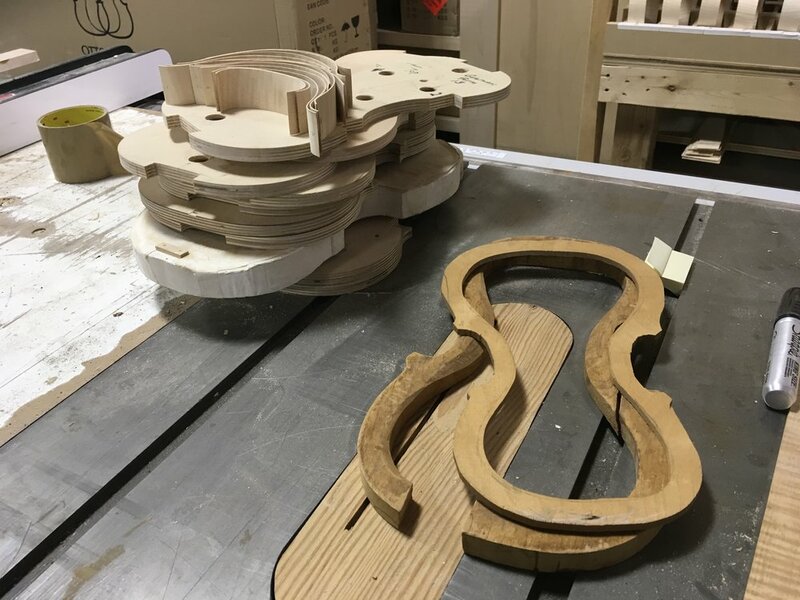 Becker violins and cellos -- and the family that makes them -- have a long and storied history. The craftsmanship involved in a "Becker" is an art form all to itself, developed and handcrafted with techniques passed down from generation to generation. Four generations, to be exact. When you ask PAUL BECKER about the extraordinary value and longevity of these instruments, he says, in the proper hands, they only improve with age … and can be immortal. A visit to the new West Hubbard Street location of the Becker shop in Chicago will give anyone a greater appreciation for the artistry involved in creating these fine instruments. Handcrafted to exacting measurements, each has its own tonal identity, sized to fit the artist and adjusted to their own particular requirements. It is hard to imagine the patience and precision necessary for this highly-detailed work that has kept Paul Becker busy since he got his first bench in the family shop at 13 years old. What has happened in the decades since was the topic of our conversation when we took a tour of his shop. We brought a 100 year old violin -- a Tracy family heirloom -- for show and tell to see whether or not there may still be some music in it and we discovered more about the Becker family’s extraordinary contribution to creating and preserving their craft. Carl Becker & Son Ltd.
DE USURIS - PETER, PAUL AND MARRY ... AH, MARY!